The $135.1M opening of Warner Bros.’ Suicide Squad pushed the Burbank, CA-based studio past the $1B mark for the 16th year in a row at the domestic box office. Warner Bros. has eclipsed that mark now 17 out of the last 18 years, which is an industry record. The David Ayer-helmedDirty Dozen-like DC villain movie also pushed total weekend tickets sales to a never-before seen $230M in August. Previously, the last month of summer has never exceeded $200M at the B.O. in a weekend. (..) Should WB’s numbers hold up, it will still make Suicide Squad the third-highest opener of the year (behind Captain America: Civil War‘s $179.1M, BvS‘ $166M and above Finding Dory‘s $135.06M), and second highest of the summer. It was a winning week for Warner Brothers, with Batman v Superman going strong.. (as highlighted by the very funny cinematographer, Larry Fong). Back to Suicide Squad, a few other reasons to watch: 1) The Flash and Batman make cameos, 2) Zack Snyder directed a scene, 3) Superman loves them all! (but our favorite was Diablo). 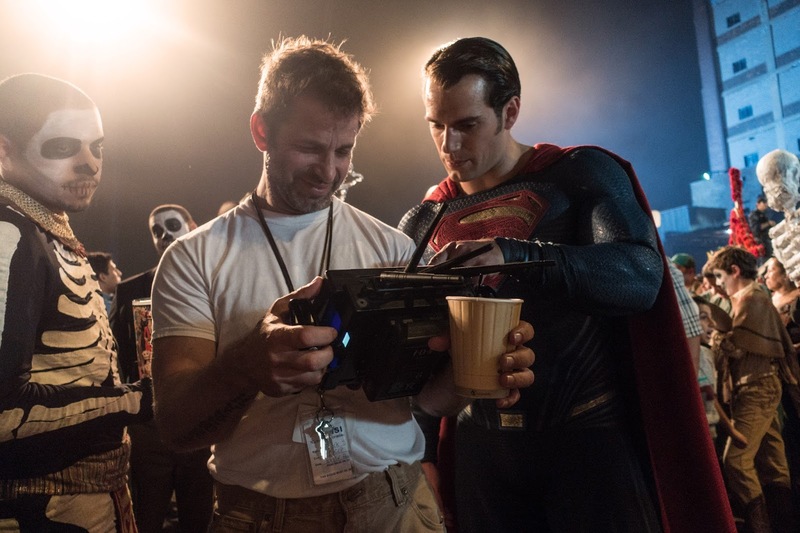 Director David Ayer thanked fans for their support, and truly describes what you're in for.. Thank you thank you thank you! To the folks making @SuicideSquadWB a success this weekend. It's just a fun Summer movie with a good heart. 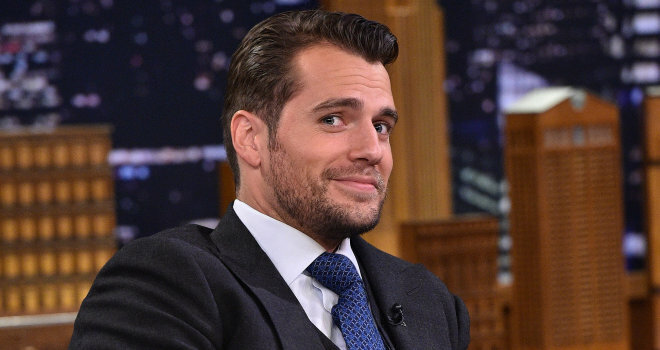 Did we mention he would like to direct a Superman movie?.. If everything was on the table? I love Superman, I think Superman would be amazing. Aaand that he loved Batman v Superman?.. I liked it a lot. 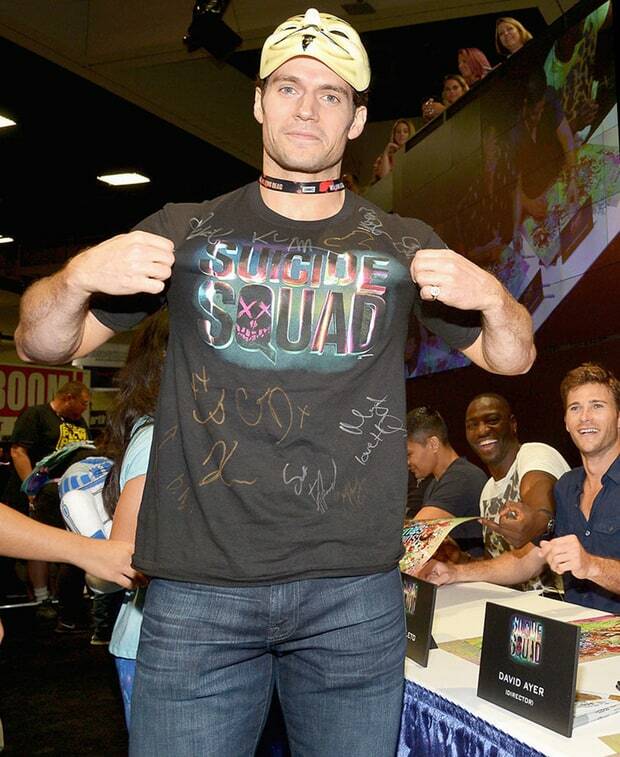 I love Zack; he is probably the biggest fan of DC Comics. He has an incredible passion in a very specific way, a specific take on it. He's a smart guy, and I think he heard everybody, he heard them loud and clear, and you grow and you evolve. I thought it was a stunning movie, absolutely stunning. I wish I could get some of those shots in the can. The guy's an amazing visualist. SOLD. Suicide Squad was a blast, let us know what you think! saw it! enjoyed it! loved the props to Superman :) and loved the end credit scene!! glad to see that both BvS and Suicide Squad are doing well they deserve it!